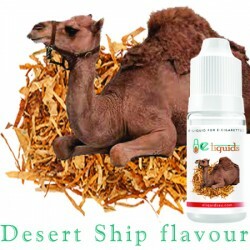 Savour the amazing fragrance of Turkish Tobacco E-liquid through your e-cigarette. 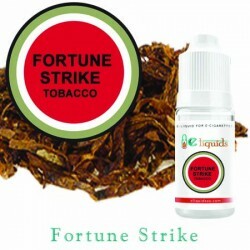 The mild Turkish tobacco produce the irresistible aroma. 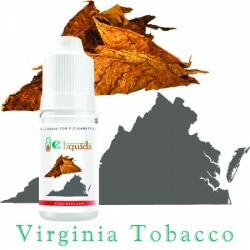 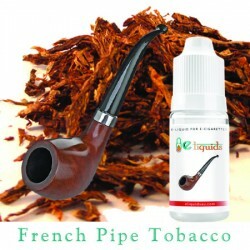 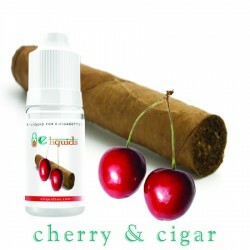 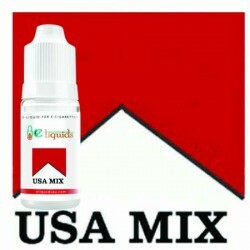 This E-liquid brings a fine cultured taste to your E-cig. 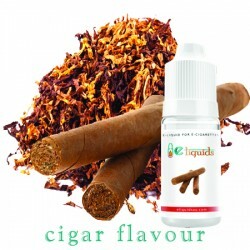 Without needing to spend big for all the high quality Turkish tobacco, you can get the same taste from this juice, and sit back and savour it.